Digital security is more important than ever. With major data breaches and hacks occurring with alarming regularity, securing your online activity is vital to maintaining control of your life and finances. Thankfully, there are a lot of great tools out there that make security simple and inexpensive—like password managers. Password managers keep all your password secure and in a single location. All you need to remember is your master password. 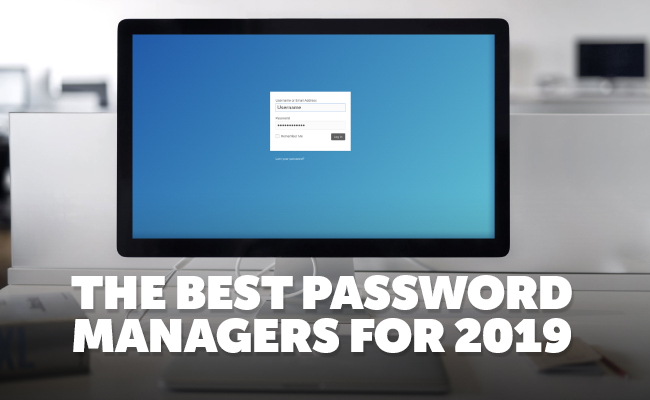 Keep reading for a closer look at the best password managers available right now. 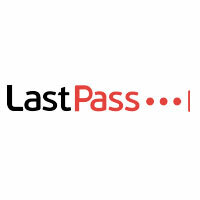 LastPass is a password management tool that can be used on all major computer operating systems and web browsers. Once you've signed up, LastPass allows you to import all of your saved logins from your browsers. Then you'll just need to use your one master password log in to any browsers or apps you need to use. LastPass can be used on multiple devices and the program can also generate secure passwords for new logins. 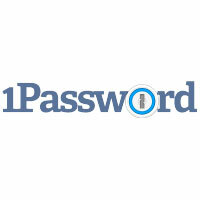 1Password is another popular password manager. Much like LastPass, this service works in all major operating systems and browsers, including iOS and Android. This service also comes with a digital wallet that allows you to store credit cards, documents, and other important information. Two-factor authentication keeps your account secure along with a feature called "Watchtower" that monitors the accounts you store passwords for, alerting you of security breaches or potential threats. 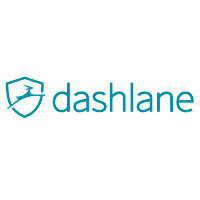 Dashlane provides a similar feature set to other popular password management tools. It works on all major browsers and operating systems and passwords can be synced across multiple devices. This service does allow passwords to be locked down in a single encrypted vault on one computer, if you’re looking for an extra layer of protection for important passwords. Dashlane also makes it easy to share passwords with other users or emergency contacts if needed. Credit card data can also be stored with Dashlane. 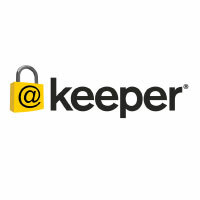 Keeper gives users another secure option to manage passwords and documents that need to be safely backed up. Like the competition, Keeper works on all major browsers and operating systems. Accounts are secured through two-factor authentication and can be accessed through a fingerprint with compatible devices. Keeper is available for individuals, families, and businesses. 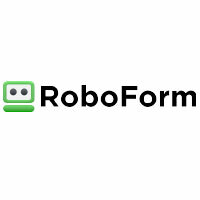 Roboform is another popular password manager that works much the same way other password services do. One benefit of Roboform is that a limited version is available free of charge. 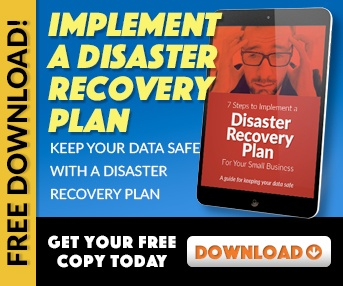 The free version can only be used on one device, but is a great way to try out the service before buying. 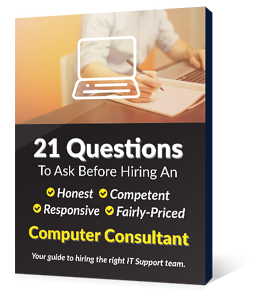 The standard, family, and business plans all sync across unlimited devices and work with all major operating systems and browsers. Password managers make life simple and more secure. If you’re not using one, you’re missing out on an important layer of protection for your digital life. Check out a few of the password management services above to get started finding the best password manager for you. Need help securing more than just passwords? Check out all of our IT security articles.